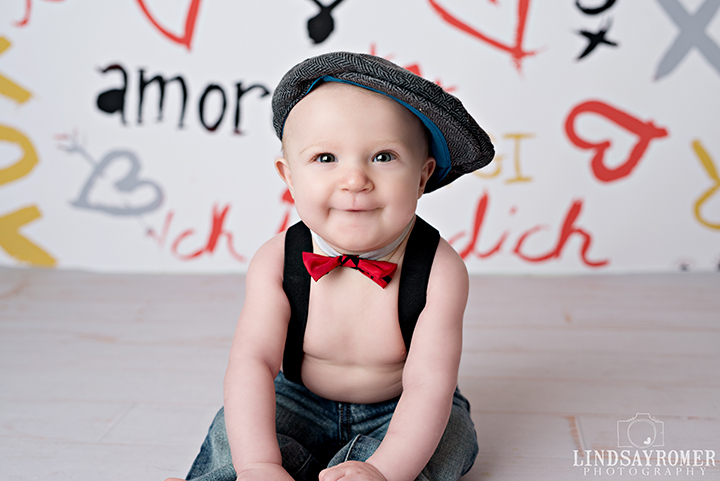 Blake turned 6 months right around Valentines day, so his pictures were extra fun! 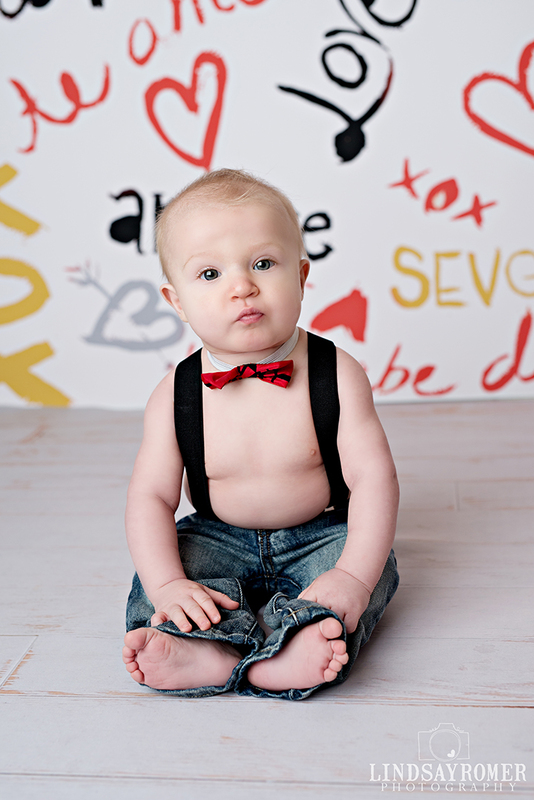 We got to do 6 month pictures and Valentine ones! Blake's mom brought the wings and requested a specific shot, and I have to say.. they are so CUTE!! 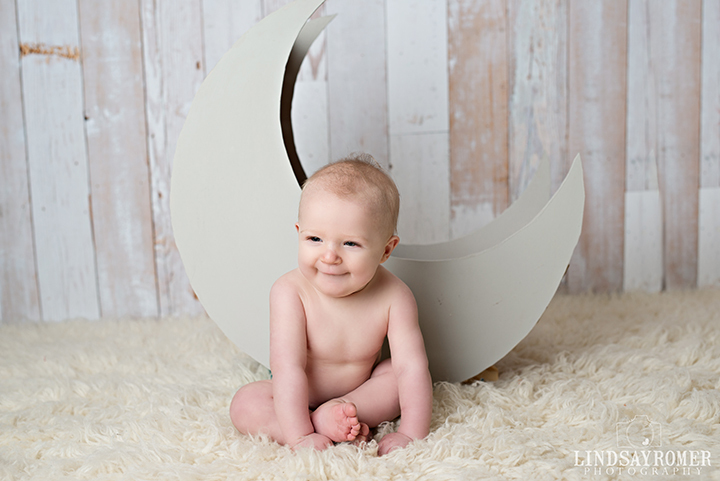 I did Blake's newborn pictures, he was the first baby I got to use my moon prop with! I wanted to recreate it 6 months later, Love the moon pictures too! 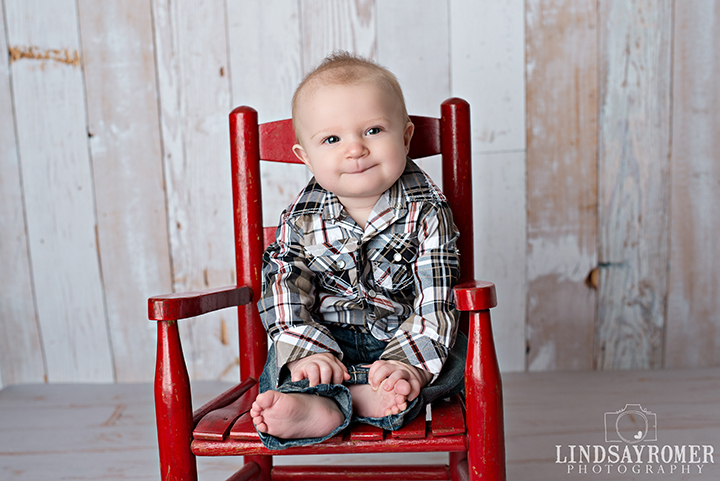 Blake you are the cutest! These are so sweet! 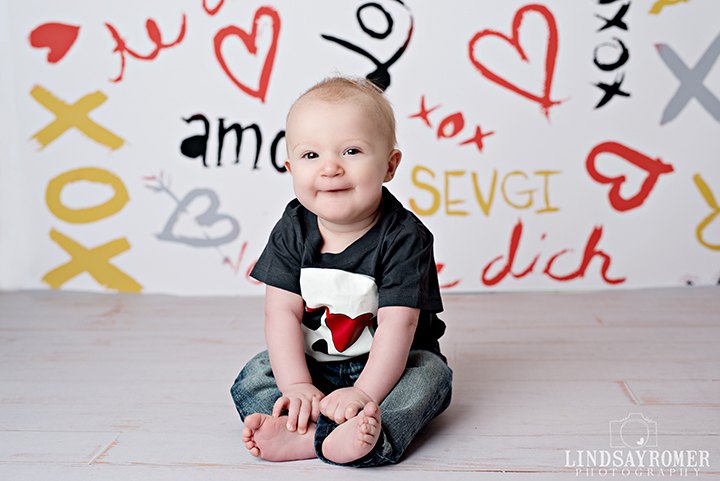 You're the best baby photographer ever!! Stop! That little baby tush is the cutest thing ever!! These are so adorable! 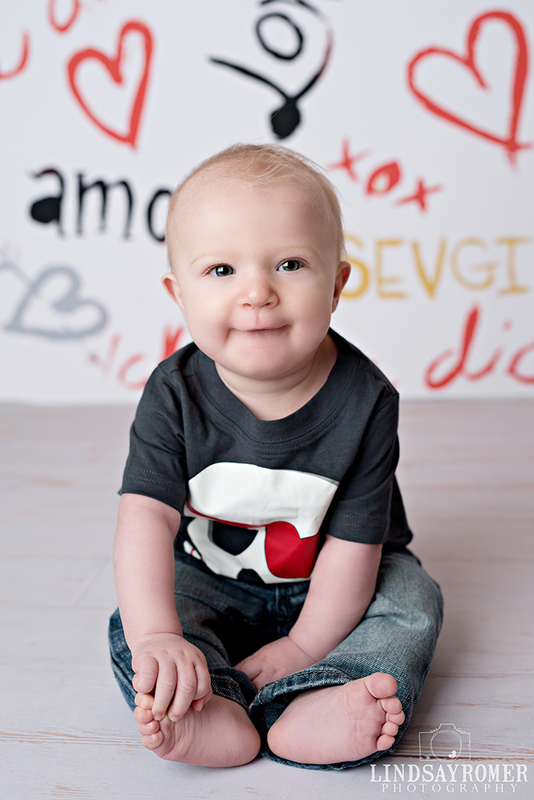 I love the 6 month age and he seemed like such a happy baby! 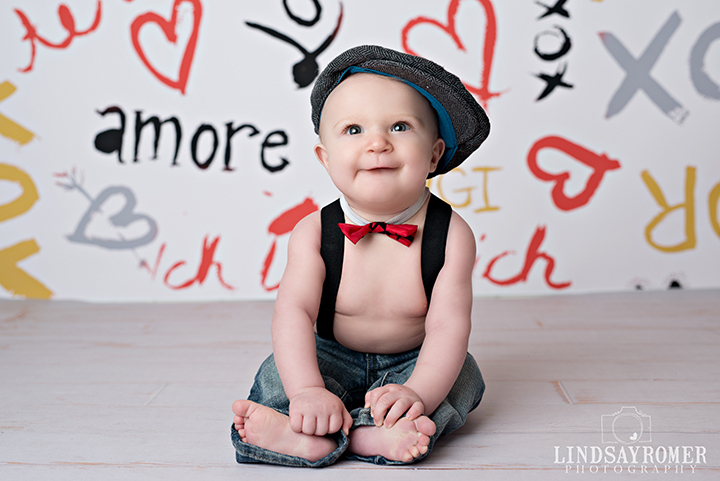 Love all the different outfits too!